Falvey Memorial Library :: Art of Spring Break: 'Caturday: Why Paint, Cats? Art of Spring Break: 'Caturday: Why Paint, Cats? As the final installation in the Art of Spring Break, we bring you these fine specimens of cats in the art world. 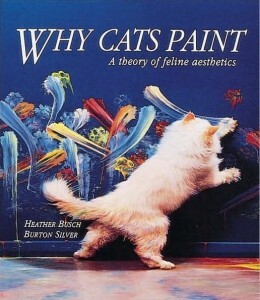 I’m not sure which title is more intriguing: Why Cats Paint? 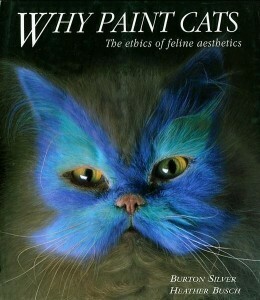 or Why Paint Cats?